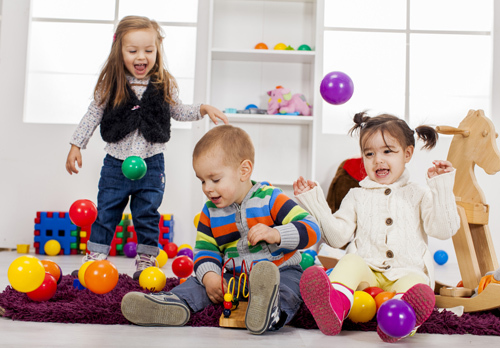 All children need to play and be creative. It makes them happier, confident, better learners and better friends. But some of them need a little help. That’s why Create:CATT is committed to getting children to play creatively and to be the best they can be by supporting the adults who help them. 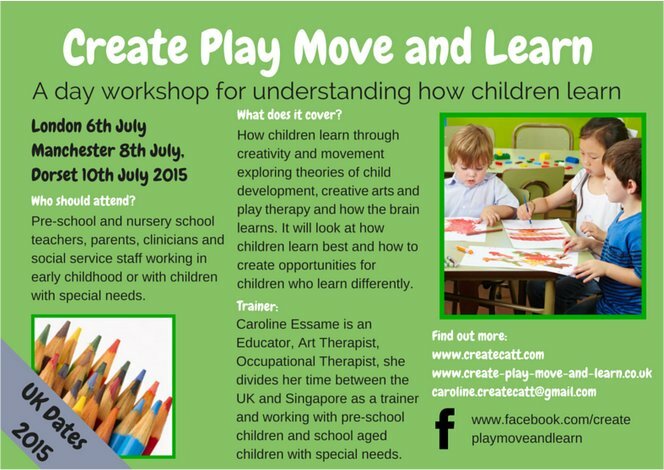 Create:CATT provides creative arts and play-based training, therapy and consultancy services for healthcare and education professionals, voluntary welfare organisations, and parents. Many of these can be tailored to fit the specific needs of groups and organisations. Caroline Essame will be in the UK in the summer 2015, and Create:CATT would like to invite you to book or share the workshops taking place in London, Manchester and Dorset this year. UK Workshops (2015) – 6th July London, 8th July Manchester, 10th July Dorset. Visit www.createcatt.com to register for the workshops and to find out more.